1. 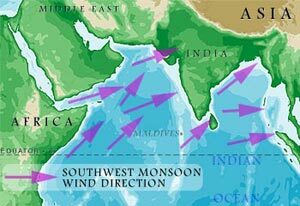 Approximately when does the South-West Monsoon begin in India? 2. 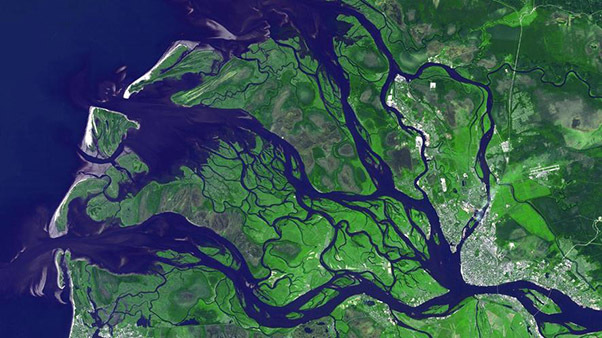 What is the name given to the widened river-mouth found at the point a river enters the sea? 3. What do isobars indicate? 4. 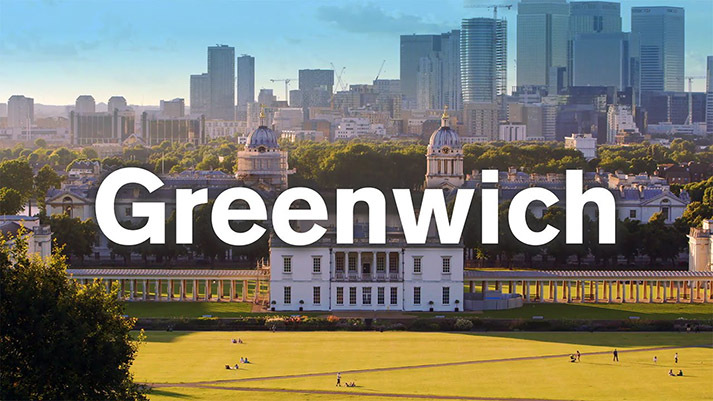 What is significant about the town of Greenwich? The International Date Line passes through it. The Zero meridian passes through it and therefore the world sets its time by it. It is at 180-degree longitude. It is a major horological research center in Britain. 5. 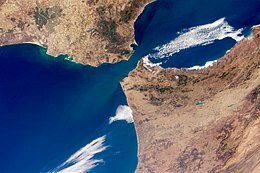 What is the triangular landmass that forms at its mouth when a river splits into several branches just before entering the sea? 6. 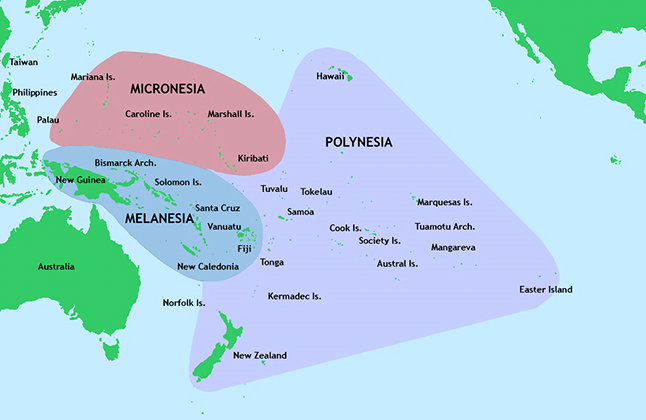 From west to east, what are the three main island groups in the Pacific called? 7. 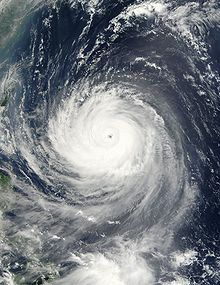 What is a typhoon called in the Atlantic? 8. Which meridian is the International Date Line? 9. 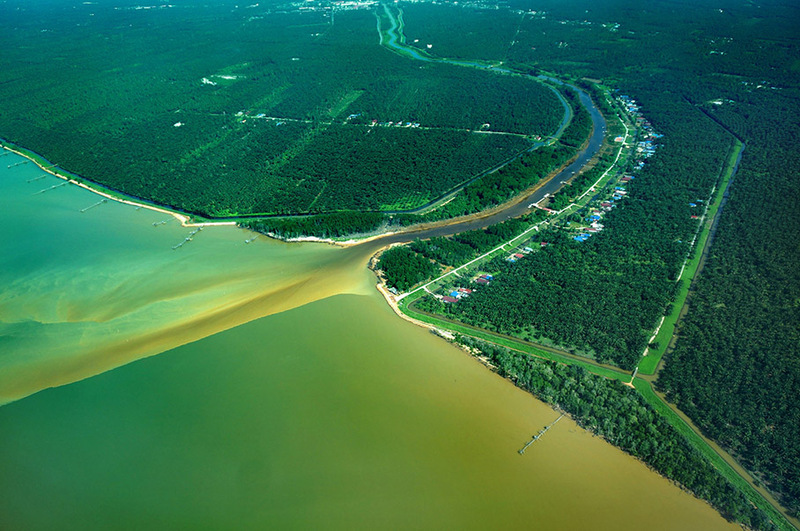 What is a narrow waterway separating two bits of land called? 10. 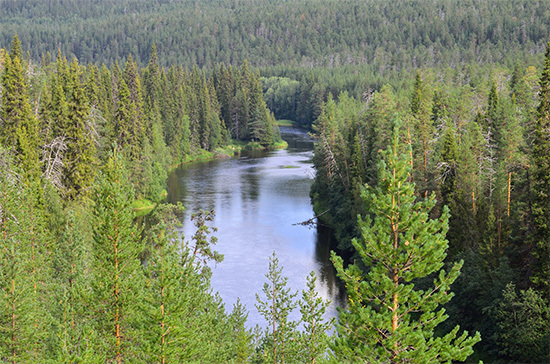 Which three continents have the largest areas of coniferous forest?